The “Caregiver of the Month” program by Assisting Hands of Boca Raton and Delray Beach has been designed to reward local caregivers serving Southern Palm Beach County for their exceptional dedication to their work. This recognition inspires caregivers to strive for excellence and creates a sense of pride and rewards hard work and dedication. A tradition of great caregiving means that we take care of our own employees as well as we take care of our clients. Clients (caretakers) can nominate a caregiver if they think they deserve to be honored for their outstanding work and elderly care service. You can nominate a caregiver by sending us an email to info_bocadelray@assistinghands.com. 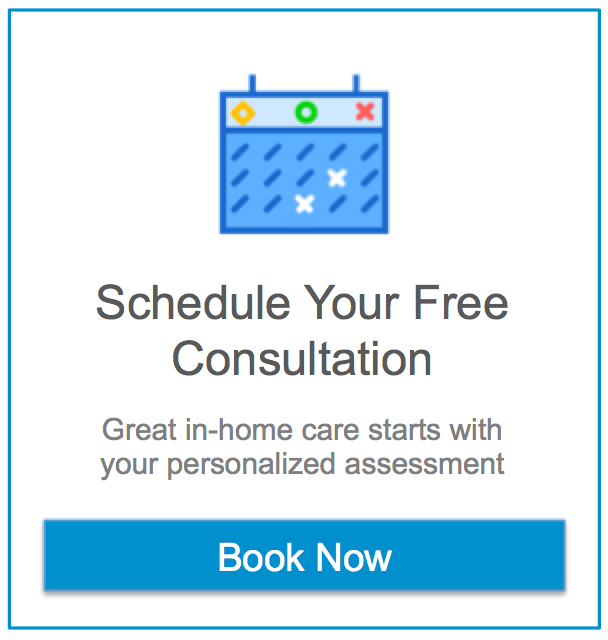 If you are not a client and would like to know how Assisting Hands® can help you or your loved one stay at home and live happy, healthy and safe, feel free to contact us for a complimentary home care assessment at your home, or call (561) 419-6281. Assisting Hands of Boca Raton and Delray Beach will help you select the best match from our pre-screened group of available caregivers, and can generally have qualified help placed in your home within 48 hours or less from the initial call.